Bargain hunter? Strapped for cash before payday? During Dine Sheffield there are some fantastic offers priced at just £5. Enjoy a daytime dish and a drink for £5, download your Dine Sheffield voucher. A fiver will get you a margherita and a soft drink at Bloo88 during Dine Sheffield. If you feel like splashing out there are more offers available for £10 and £15, and include cocktails! Download your Dine Sheffield voucher. Pizza for a fiver?! That’s what your Dine Sheffield voucher will get you at Craft and Dough on Campo Lane during Dine Sheffield. Download your Dine Sheffield voucher. Enjoy crumpets and a drink or tea and cake for just £5 at Birdhouse Tea Bar and Kitchen during Dine Sheffield. There are also deals on cocktails if you fancy making a day of it! Download your Dine Sheffield voucher. Start the day right with a breakfast at Cavells for just £5 during Dine Sheffield. Download your Dine Sheffield voucher. Swap your fiver for a regular burrito with homemade cheese sauce at California Fresh during Dine Sheffield. Feeling hungry? 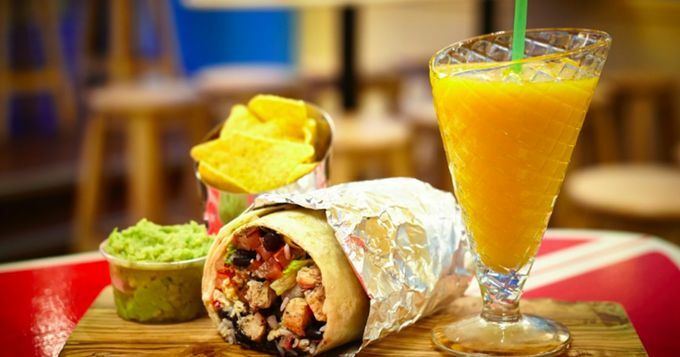 Upgrade to a large burrito with guac and a smoothie or milkshake for £10. Download your Dine Sheffield voucher. Try any of FirePit’s burgers for just £5 during Dine Sheffield, make sure to stick around for a session on the free to play PS4 or try out one of more than 1500 games on FirePit’s retro arcade machine. Download your Dine Sheffield voucher. 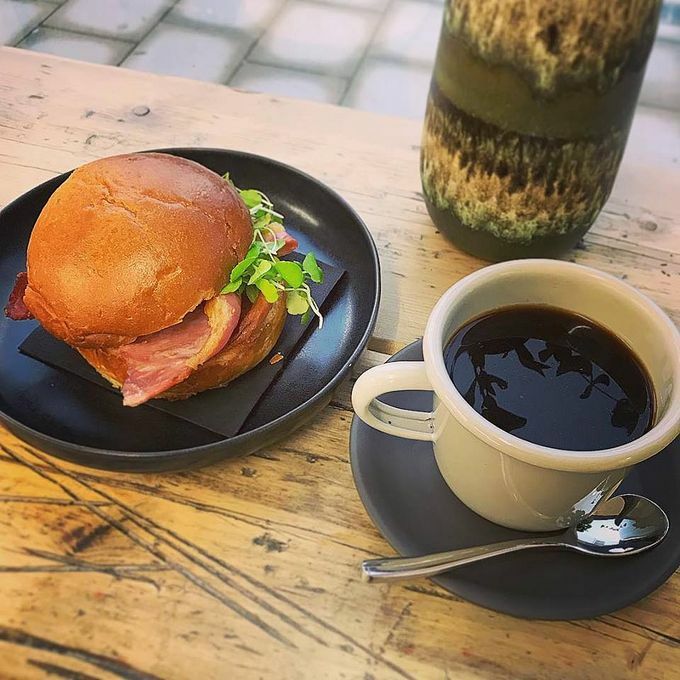 Start your day with Kollective Coffee and Kitchen at Site Gallery during Dine Sheffield and enjoy a breakfast brioche and a hot drink for just a fiver. Download your Kollective Coffee and Kitchen voucher. Keen to visit more cultural destinations during Dine Sheffield? See five places to make a day of it during Dine Sheffield. It’s windy today, we know , but we promise it’s better in our shop. Come and visit us today ☕️. Have you tried the Lisboa yet? The new Portuguese ispired patisserie in the Peace Gardens is offering customers a box of two of their signature pastel natas and a hot drink for just £5 during Dine Sheffield. Download your Lisboa Dine Sheffield voucher. Head to OHM in the West One Plaza during Dine Sheffield and enjoy any of their pizzas for just a fiver. With the money saved on food, why not treat yourself to one of OHM’s famous cocktails? Download your OHM Dine Sheffield voucher. Cheap lunch needed? Head to Wellies and enjoy a panini and a drink for £5 during Dine Sheffield. Download your Wellies Dine Sheffield voucher. Pizza and a drink for just a fiver? Head to The Banker’s Draft to get a slice of the action this Dine Sheffield. Download your Banker’s Draft Dine Sheffield offer.